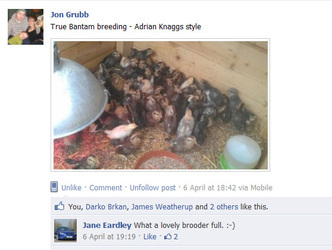 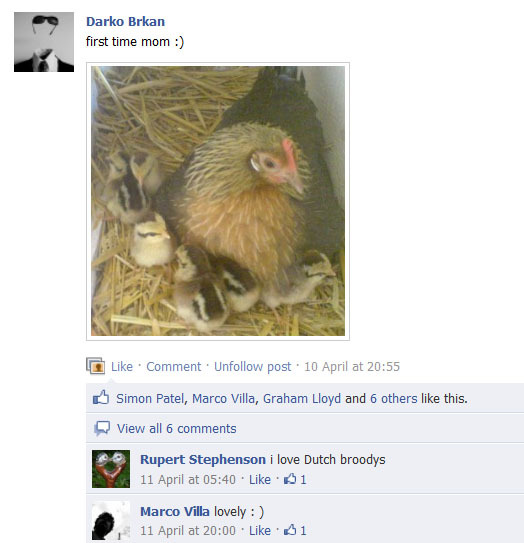 If you are on Facebook have a look for the group "Dutch Bantams UK". There are many exhibitors who are members of the group & they will all give advice on keeping, breeding & showing Dutch bantams. 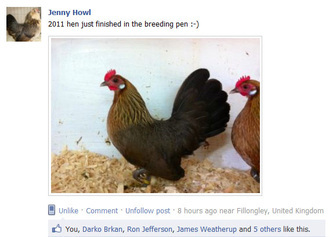 It's a great place to share photos of your birds too. Just send a request to join the group by clicking on the Facebook logo below.